There’s something about eating or drinking “al aire libre” (in the open air) that makes everything taste just a little bit better. 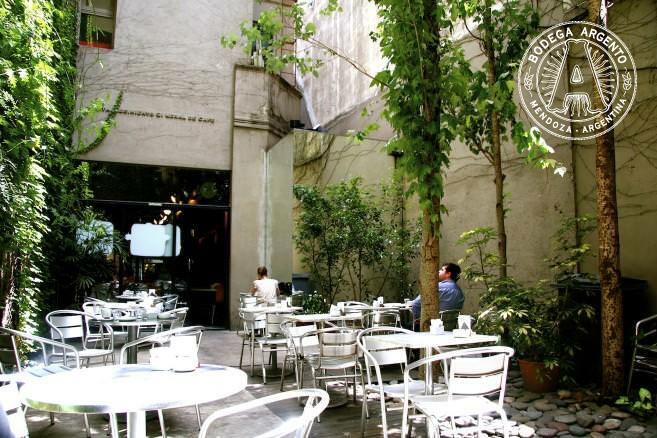 Restaurant, café and bar goers in Buenos Aires have a special affinity for outdoor dining, where having just one table al fresco will automatically skyrocket the space’s value. Whether high on a rooftop, secluded in a garden, relishing a flower-filled terrace, or people-watching on a tree-lined sidewalk, make the most of the sweltering South American summer days by getting down and dirty with some outdoor dining in Buenos Aires. There aren’t many San Telmo spots with hidden comfy, cushion-y terraces, so when looking for outdoor dining in the area, L’Atelier de Celine should become your go-to spot. A gastronomical gem that gives a taste of petit Paris, owner Céline Demarcq (who is actually from Lille) shows off her take on Argentine-French fusion with dishes like French onion soup, rabbit escabeche, slow roasted duck and a dangerous–sounding quail wrapped in bacon. L’Atelier Celine; photo by Allie Lazar. In the intimate backyard garden setting, Hernán Gipponi brings his expertise working in Spanish Michelin-starred restaurants to Buenos Aires with his multiple course lunch, dinner and weekend brunch tasting menu. 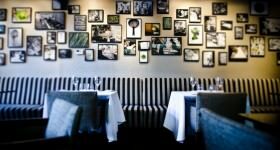 A trailblazer in the Modern Argentine cuisine movement, Gipponi uses all local products and ingredients to produce a unique, inventive and memorable meal. Don’t miss the biweekly TFIF (Thank Fierro It’s Friday) happy hour event with HG’s tasty tapas and specialty cocktails mixed up by cantinero legend Fede Cuco. Located on the first floor of the Fisherman’s Club (Club de Pescadores) in the Costanera Norte, El Muelle offers a fresh fish- and seafood-rich menu with grand river views. There aren’t many quality seafood restaurants in Buenos Aires, nor are there killer spots with winning waterside seating, so spend your afternoon with a lazy lunch filled with seafood salad, grilled prawns and fried calamari. 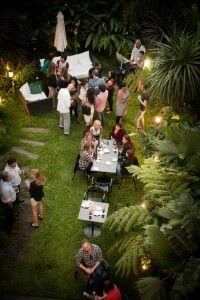 The ultimate Buenos Aires gastronomical experience: lounging in an open aired plant-filled secret patio, with a glass of Mendocinian Pinot Gris in hand and slurping on fresh, luxurious oysters. Housed in a restored and romantic Palermo PH, La Maison offers the ideal spot for a summer’s lunch, relaxing afternoon hang out or dreamy starry night French dinner. La Maison; photo by Allie Lazar. 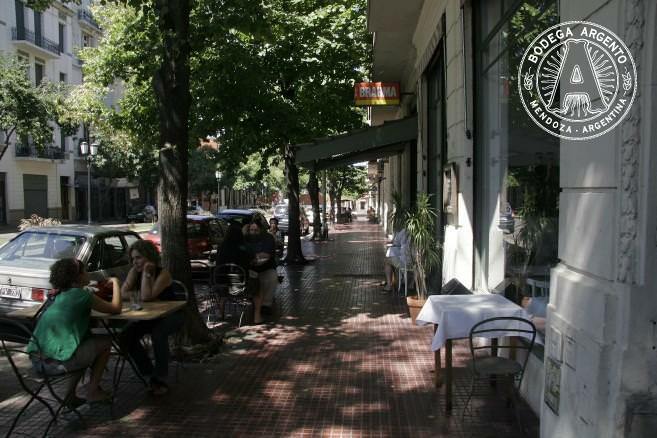 A restaurant made by and for food lovers, it doesn’t get much better than this tree-lined historical Buenos Aires street. 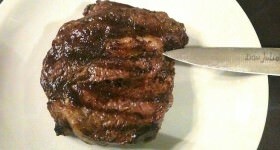 Think Argentine dishes with a creative twist, using only local ingredients that are in season. Caseros; photo by Allie Lazar. Palermo is known for its al fresco dining scene, with an overabundance of restaurants offering some sort of outdoor space to go along with a delicious meal. For cheap, abundant local fare, red chaired Las Cabras makes for a lively dinner choice, as does fan Villa Crespo favorite Sarkis. Pescetarian natural dishes at Artemisia’s sidewalk tables are quite the hot commodity, but if meat-induced wonders are more your style, Don Julio’s people-watching street seating can’t be beat. 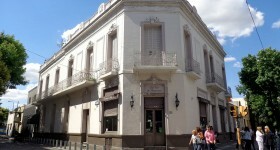 Both La Fornería and Quimbombó will offer ample sunny terraces to escape from the quilombo of Plaza Armenia below. Il Ballo de Mattone’s Italian food energizes your artistic taste buds and Campo Bravo in Las Cañitas might be the best people-watching spot of famous people you never knew were celebrities. If you happen to be in Puerto Madero, pop into I Central Market for waterside views, hearty salad and flavorful sandwiches. What do you get when you combine a Colombian with an Englishman, both who have high coffee standards? Hands down one of the best spots for coffee in the whole city, Full City Coffee House offers a Colombian-inspired menu in a relaxing and comfortable setting. Head straight to the backyard where there is both a fully furnished living room style patio and a tranquil garden. Full City Coffee House; photo by Allie Lazar. 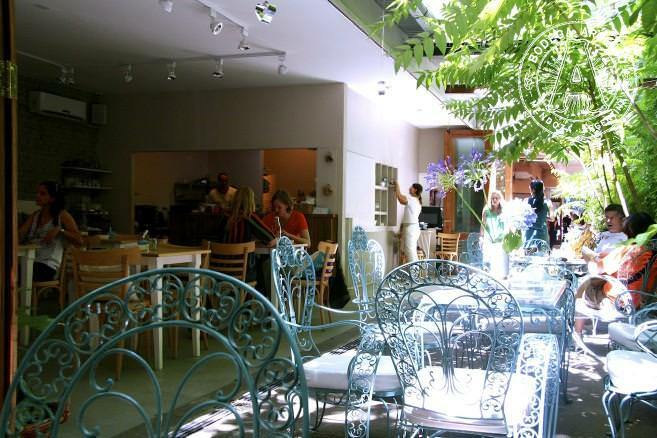 What’s more appetizing than walking through a bikini shop to reach a hidden garden café? More than half of this Palermo Soho girly retreat remains outdoors with ivy-lined walls, flowers, salads, sandwiches and fresh juices. Coco Marie; photo by Allie Lazar. 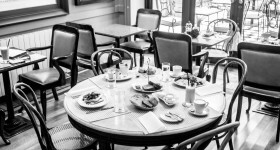 There are several locations throughout the city, but head directly to their café tucked in the Decorative Art Museum for classy refuge from the bustle of the city. Salads, sandwiches, tarts and pastries; it’s an all-in-one outdoor sanctuary. 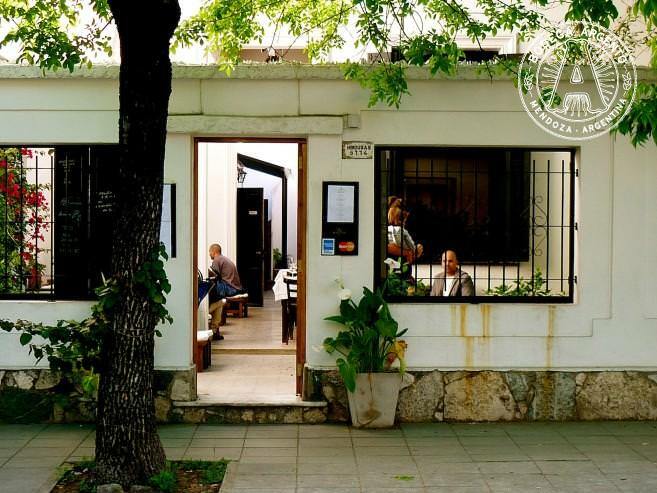 Take refuge from the busy Las Heras streets and hop into the café outside the Evita Museum. 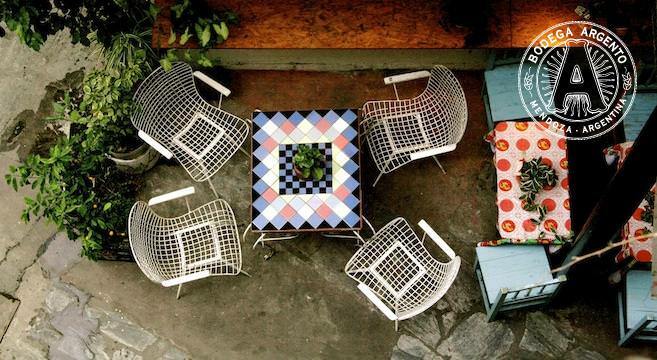 Think high trees, ivy, flowers and old school checkered tiling, it’s hard to beat this tranquil patio oasis. Another plus: this spot is pet friendly. Coffee lovers, here is another one just for you. 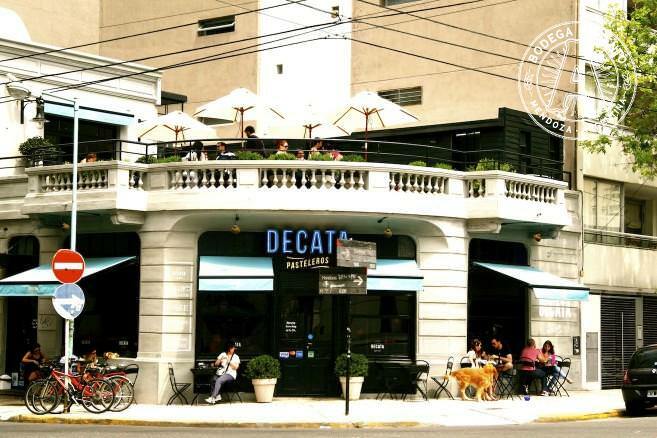 With several locations across the city, there is something about this Recoleta spot on Pueyrredón that is extra special. Perhaps it’s the secluded garden patio, maybe it’s the friendly service, or it might be the strong coffee beans available from over ten different countries. Establecimiento de Cafe; photo by Allie Lazar. Como en casa might have multiple cafés in many neighborhoods, but nothing can really beat their microcentro refuge, housed in the Santa Catalina historic monastery. For an ultimate girly getaway, El Ultimo Beso is all about the ivy-lined garden, feminine lace details and rose petals filled tub. If you can manage to pass the delectable bakery at Malvón in Villa Crespo, make your way to the backyard garden for an almond croissant. 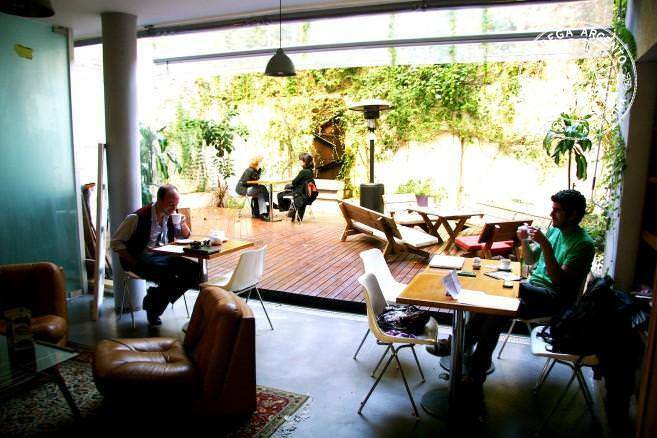 Café PROA’s terrace overlooks La Boca and is used as part café, part art space. 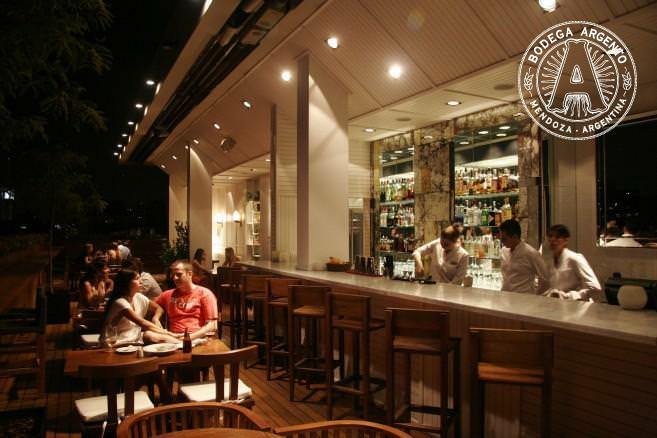 A newbie in town, La Editorial Bistró is the concealed rooftop café of the Eterna Cadencia, while a few blocks away, Italian caffé In Bocca al Lupo boasts a calming patio in the middle of the restaurant. With strong WiFi and a great Cesar salad, DeCata’s terrace in Palermo Hollywood is a solid lunchtime spot, as is the courtyard in Cusic a few blocks over and the rooftop patio at Lo de Coki. Decata; photo by Allie Lazar. Skilled bartenders mix up inventive and classic cocktails at this Palermo bar that is almost completely located outdoors. 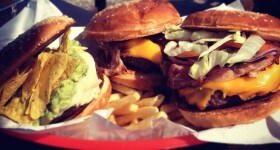 A few pleasant surprises about their food menu: they make a killer burger, French fries and have a solid take on ranch dressing. Soria; photo by Allie Lazar. It’s hard not to fall in love with the French-Moroccan influenced décor at Rey de Copas. Head straight to the back of the dimly lit bar with adjustable opening roof to sip on the daily punch or original interesting cocktails, while lounging on comfortably seductive couches. A classic in the BA bar world, housed in Belle Epoque-style Recoleta mansion, Milion’s elegant courtyard and terrace might just be two of the most romantic outdoor spots in the city. Tip: focus on the drinks and steer clear of the food. While the 13th floor may not be exactly sky high, Hotel Pulitzer’s top floor is one of the only city bars with a skyline view. Thursday nights are especially hopping, with trendy crowds grinding to live mixing DJs. Sky Bar; photo by Allie Lazar. 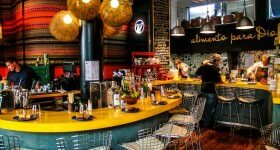 Arepas, cocktails, well known DJs and a massive terrace, this popular Venezuelan-owned bar knows how to keep the crowds coming. Behind a massive red door on a Palermo Soho corner, this ultra-cool bar attracts both locals and foreigners in the need to let loose on their secluded rooftop. 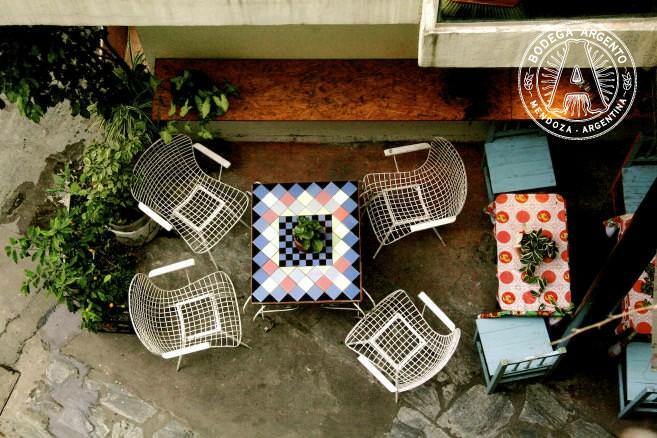 On Thursday nights, La Panadería de Pablo opens up their secret rooftop for the ultimate hipster pool party After Office, or head to Mexican restaurant La Fabrica del Taco’s backyard garden for an obligatory summer maracuyá margarita. 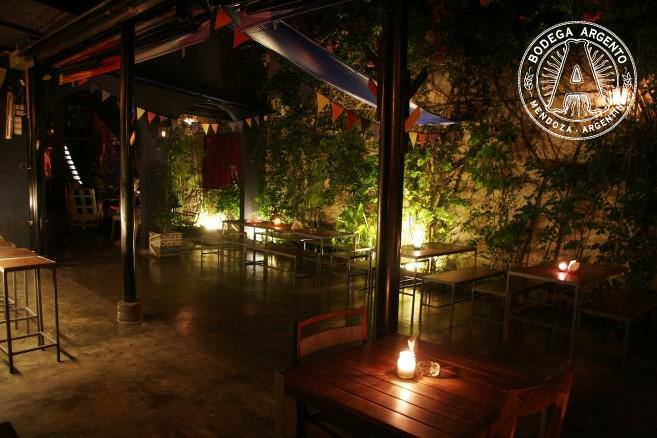 Over on Niceto street, Tiki Bar and Carnal bars both feature rooftop terraces, synonymous with summer, as does more low key beer-Fernet hut Esquina Libertad in Palermo Soho. For the ultimate North American style Happy Hour, the massive patio drinking garden at Kansas features daily drink specials from 4pm–7.30pm. Olsen may be more restaurant than bar, but they really excel at their drinks list: Bloody Mary and vodka tastings, garden side. 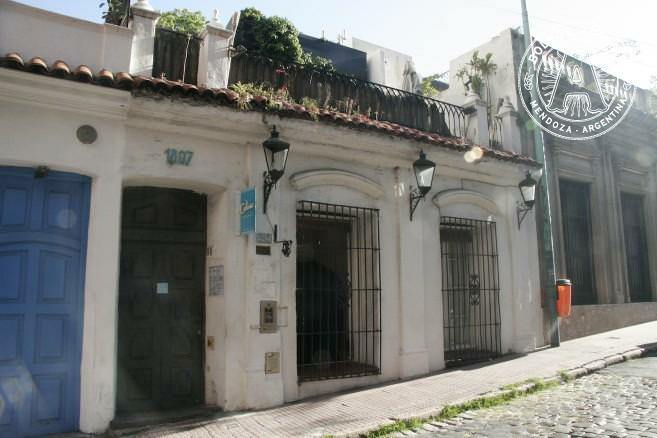 Tucked inside Galería Patio Liceo, Baby Snakes debuts as one of the city’s only fully outdoor bars. Baby Snakes; photo by Allie Lazar. Allie is a freelance eater based out of Buenos Aires. An ex-vegetarian born and raised in Chicago, she was lured by the carnivorous spell of chorizo in 2006 and never turned back. 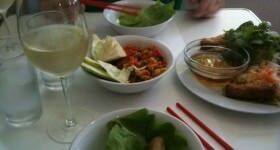 She has managed to channel her unhealthy obsession for all things culinary and travel-related into something a bit more socially acceptable: writing about food, wine and travel. She is also known for her master utensil-using skills, covering the BA gastronomy scene on her blog Pick Up The Fork. 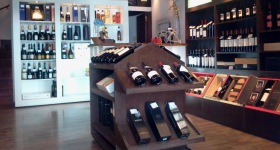 Another GREAT option is de DUHAU RESTAURANT & VINOTECA in Recoleta. Beautiful garden and great service & food. UNforgetable! Av. 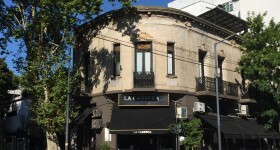 Alvear 1661, Recoleta (Park Hyatt). I knew about it because it is mentioned at “All inclusive” magazine (buy it at newsstands for only AR$ 35). 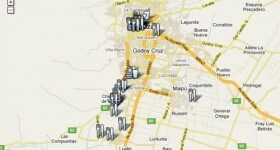 I really find it usefull; because it “Expert`s” suggestions (top cookers advices), foldable map & detailed info. If you want te sense something different, worthwhile the trip to Tigre, alongside on of the biggest delta`s in the world. Take the double decker open bus around Tigre, visit the Museum a must see and the victorian rowing clubs. Take the local boat bus (the “lancha colectiva” similar to the “vaporetto” in Venice) so you can grasp only a fragment of a piece of the Delta. Hop off and have lunch at “El Gato Blanco”, nice open deck beside the argentine versions of an Onassis giant motor boat. Recommended booking in advance. 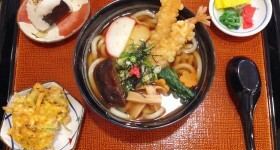 Cool Blog. Buenos Aires has it all. Recently I’ve study Spanish in San Telmo and we went with my school buddy’s to a super nice restaurant named Amichimei. 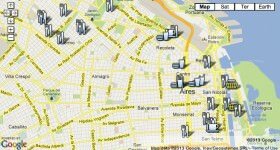 and its walking distance from my Spanish Schools in Buenos Aires.